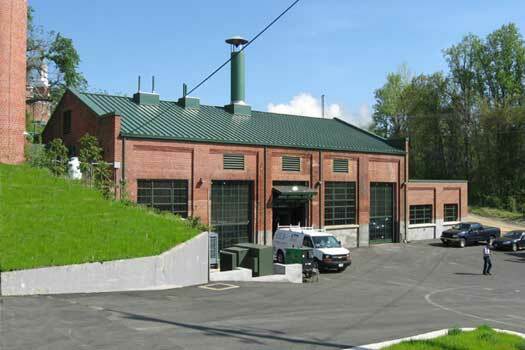 The project brief called for the renovation of an existing heating plant to improve plant performance, utilize a more cost effective fuel, and provide improved operations and space for the staff. 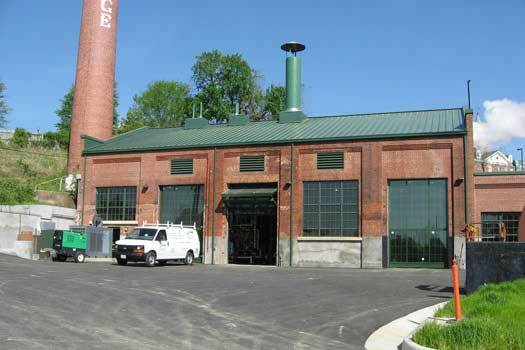 The existing building was constructed in the early 1900s to house four coal-fired boilers. A small addition was constructed in the 1960s to provide a control room and shower/locker facilities for the plant staff. The program called for the replacement of one boiler unit, the replacement of the entire electrical service, including emergency back-up, and the repair and updating of the building envelope.